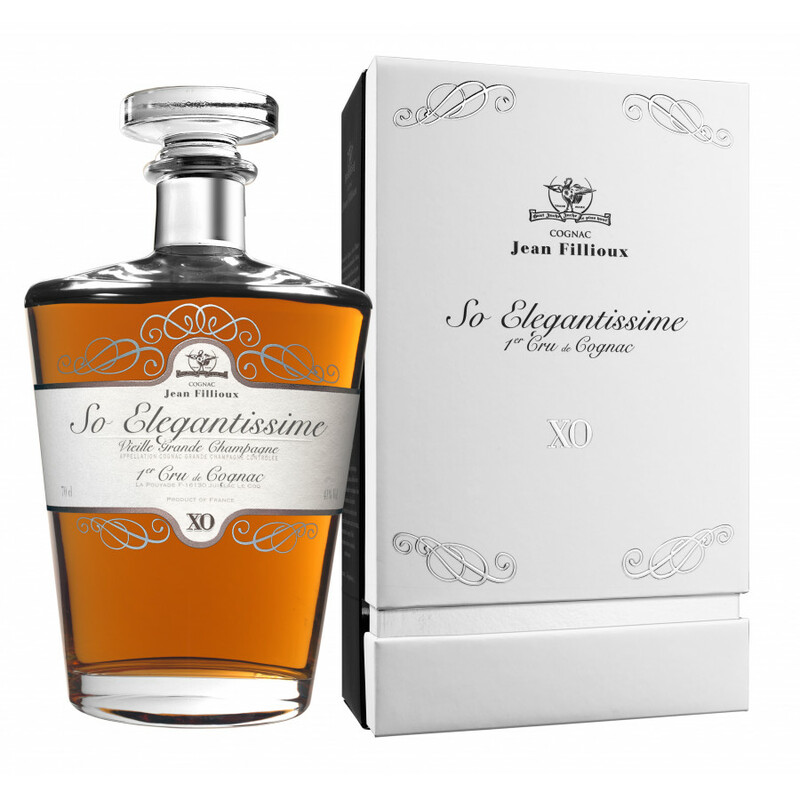 The Jean Fillioux XO So Elegantissime Cognac is a Grande Champagne cognac that's well worthy of its name, 'Egegantissime'. 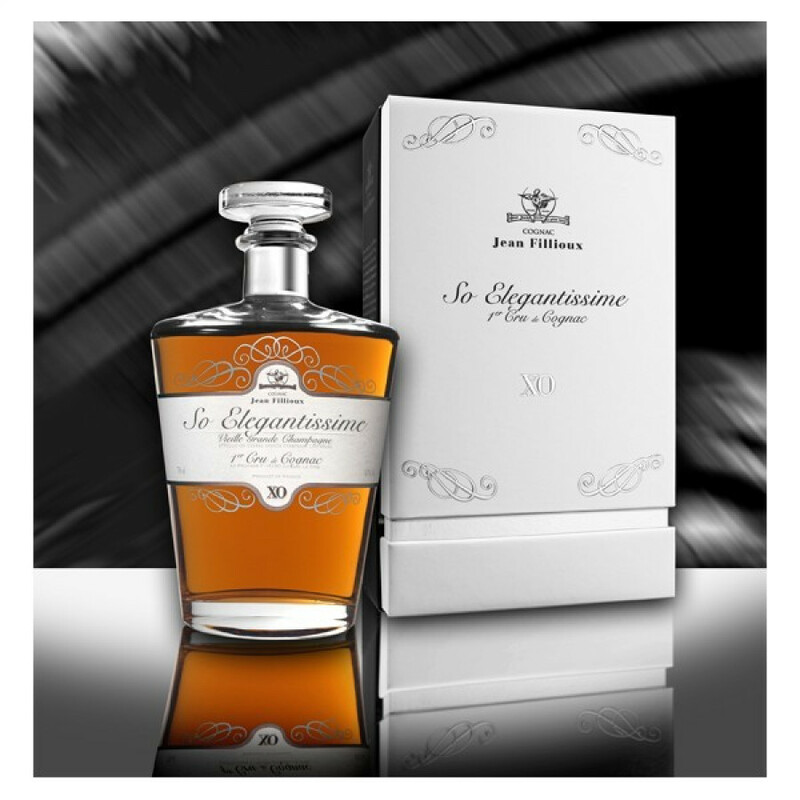 Produced by Cellar Master, Pascal J. Fillioux and his son, Christophe, this is a wonderfully complex XO quality cognac to enjoy. I purchased the bottle of that Cognac just simply to compare with what i usually have Bisquit XO. To be honest if you will be consumpting them separately they will be almost the same and hard to differ one from another. However if you do it side by side then Bisquit is better from my opinion. 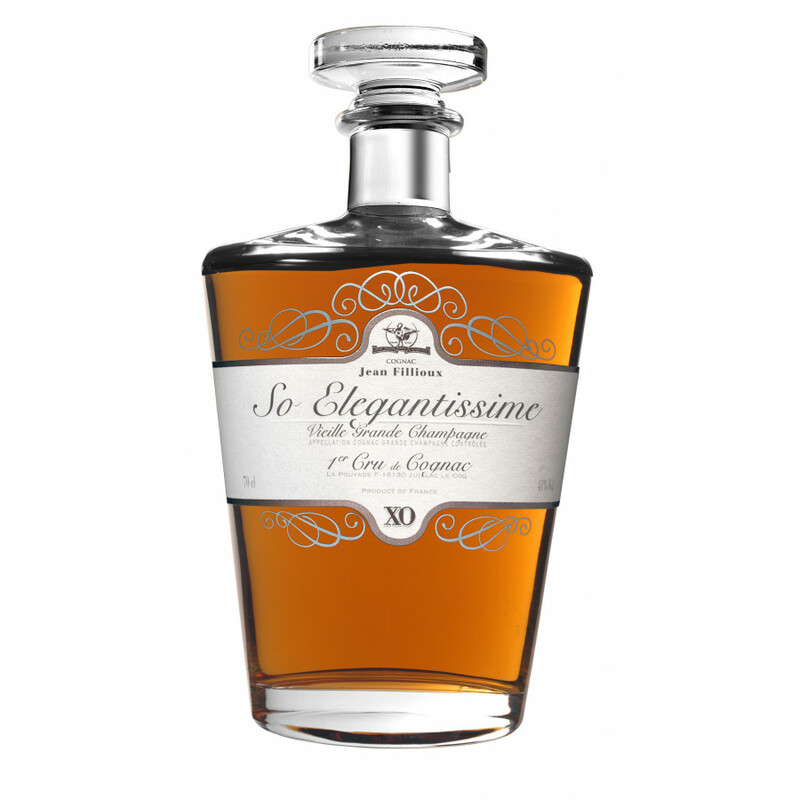 It is smoother and taste is more elegant. But overall it very good choice.